Monitor your daily movements with the WeGo Active activity tracker. 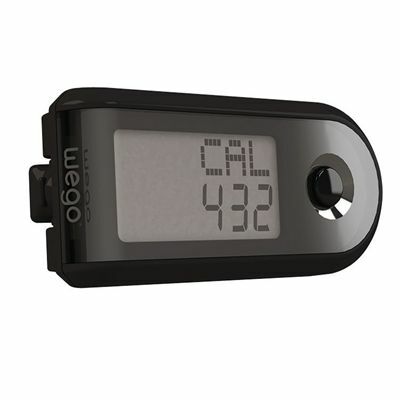 This simple-to-use device will count your calories, distance, steps and active minutes which it displays on the LCD screen. Scroll through the feedback with the easy button which can be reset using the reset feature. 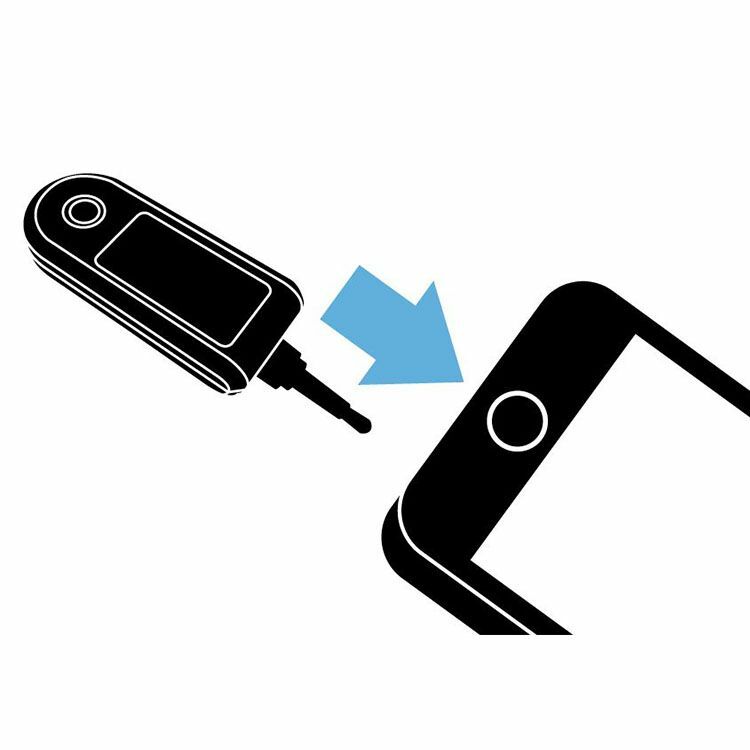 This very lightweight, clip-on tracker can be used with a number of iOS products and syncs through the audio port. The WeGo™ app lets you see a range of activity stats over long periods, and the device itself has a 30-day memory. The battery will last for up to 1 year without recharging and is user replaceable. for submitting product review about WeGo Active Activity Tracker.